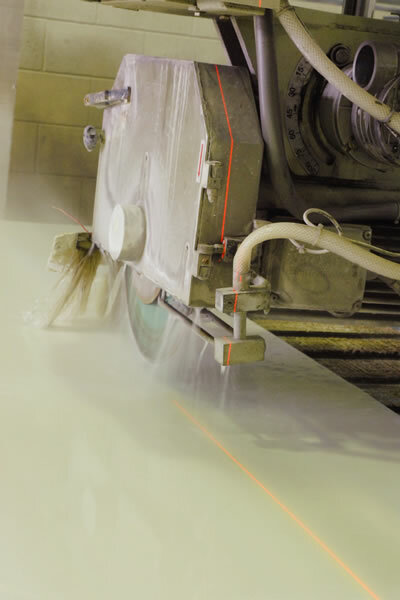 SHOWROOM & FACTORY - Willis Bros.
Want to see our marble and stone up close, inspect the finish of our products and see how we can deliver exceptional contemporary design for your home or commercial project? 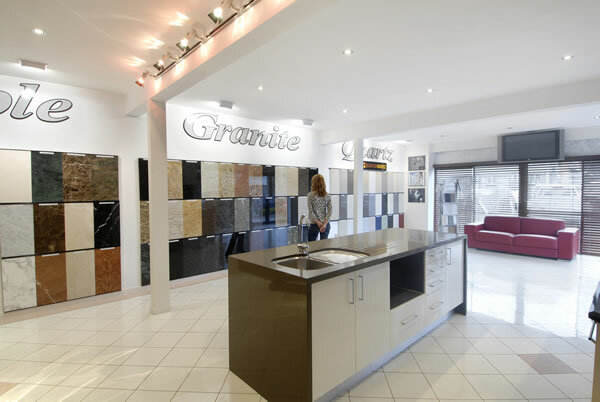 Our outstanding kitchen showroom features a fully functioning kitchen, solid benchtops, as well as samples of granite, marble and engineered stone. 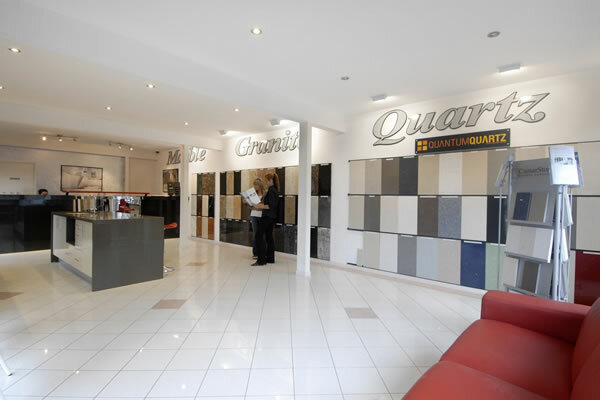 The extensive range and contemporary design ideas in our showroom will leave you spoilt for choice and feeling inspired to begin your next project. 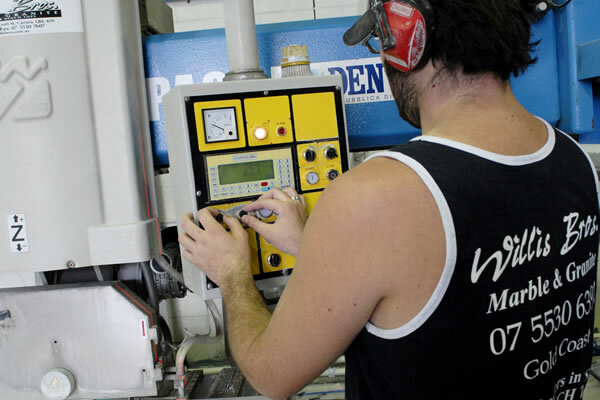 Our highly skilled team would love to meet with you and answer any questions you may have about about providing you with a new kitchen benchtop, modern bathroom design, commercial project and shop fitting. 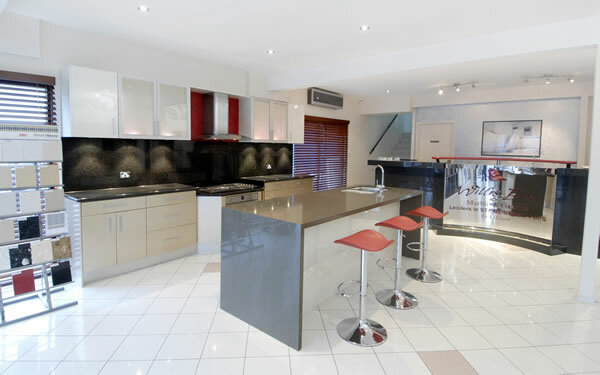 Visit our kitchen showroom on the Gold Coast today. 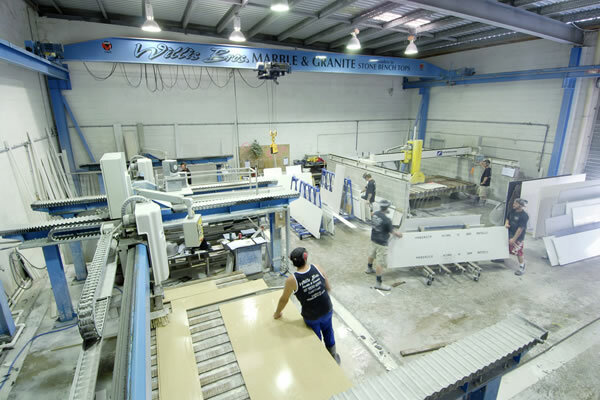 Every kitchen benchtop, counter or fireplace we create for our clients has its origins in the Willis Bros. factory. 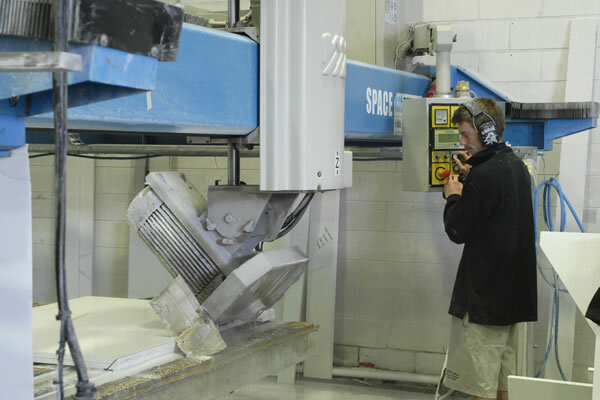 Our factory is outfitted with the very latest state of the art machinery in the stonemason industry, and is the true ‘engine room’ of our business; allowing us to create only the very best, exceptional quality products, each and every time. 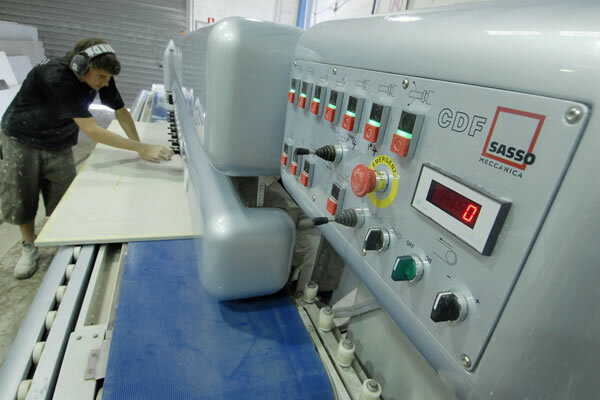 But it is the team in our factory that really takes our products to the next level. 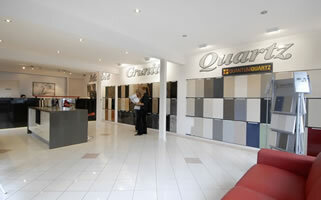 We employ only the most qualified and professional trades people. 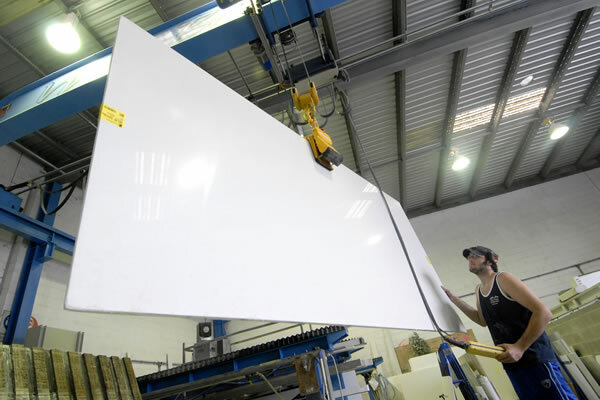 Their exceptional qualifications are matched by their attitude and work ethic; they pride themselves in providing outstanding workmanship in a prompt and efficient way. 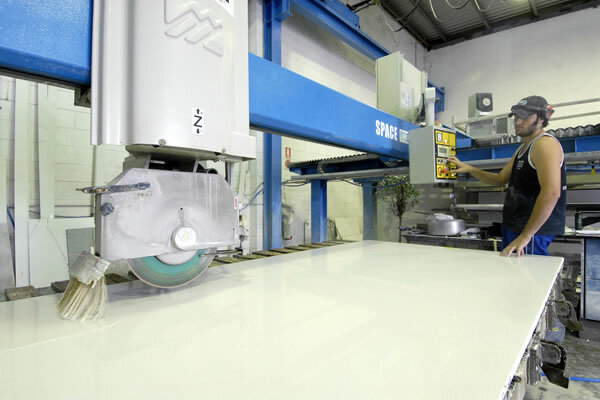 If you have any questions about our products and services, please contact us today. 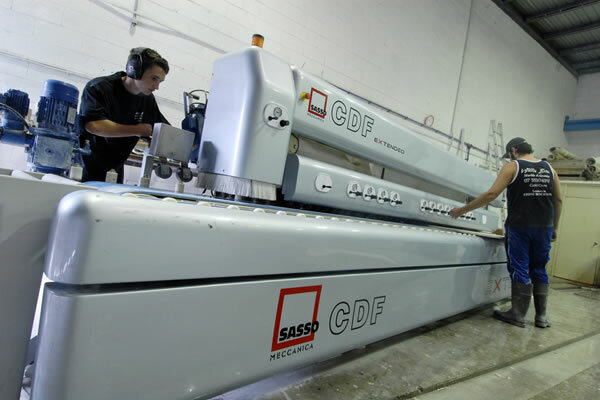 See images to view our amazing team in action.